Cannabis both C. Sativa and C. Indica have been cultivated throughout all of recorded history. It has been used as a source of industrial fiber, seed oil, food, recreation, religious and spiritual moods, and medicine. There are five chemotaxonomic types of Cannabis. Cannabis strains with relatively high CBD: THC ratios are less likely to induce anxiety and vice-versa. Indica is an annual plant in the Cannabaceae family that originates from the Indian subcontinent. It is a presumed species of Cannabis. On average Cannabis Indica has a higher level of THC compared to CBD, whereas Cannabis Sativa has a lower level of THC to CBD. Indica plants tend to grow shorter and bushier and have wide, short leaves with short wide blades and the buds tend to be wide, dense, and bulky. Indica is well known for its sedative effects which many people prefer for night time use. Indica possesses a more calming, soothing, and numbing experience. Many users of Indica do so for relaxation of stress and pain relief. Cannabis Indica has long been used to promote sleep. 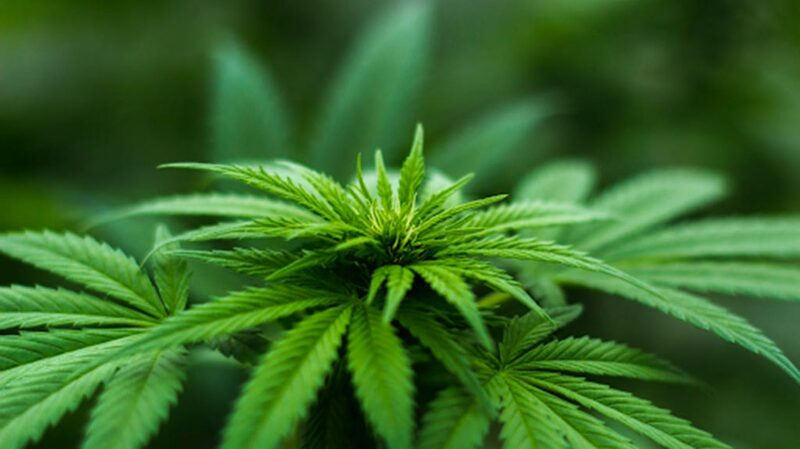 This 2018 study showed that cannabis flower In 2018, a Swiss academic journal, Medicines, claimed that cannabis flower was correlated with “significant improvements in perceived insomnia with differential effectiveness and side effect profiles.” While Cannabis Sativa plants were associated with more negative side effects than flower from C. indica or hybrid plant subtypes. Cannabis with high-CBD is preferred over cannabis that is high in THC when it comes to anxiety relief. Since C. indica is more prevalent in indica weed than it is with sativa. It is common knowledge that C. Indica has been used as muscle relaxers. 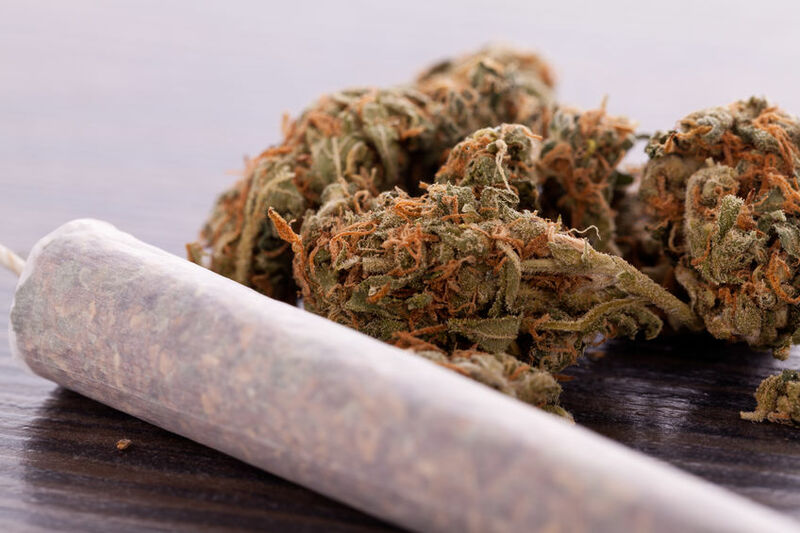 There are many strains that provide the best medical indica effects for spasticity are Northern Lights, Romulan, Nine-Pound Hammer, Platinum Kush, Critical Kush, and Vanilla Kush, all of which are indicas. 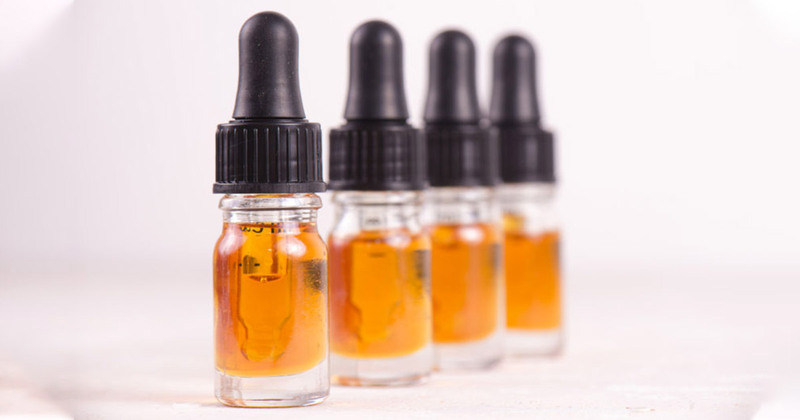 A 2019 study, showed that long-term add-on CBD treatment had an acceptable safety profile,” in several randomized controlled and open-label trials have studied the effects of Epidiolex, a 99% pure oral CBD extract on patients with refractory epilepsy. 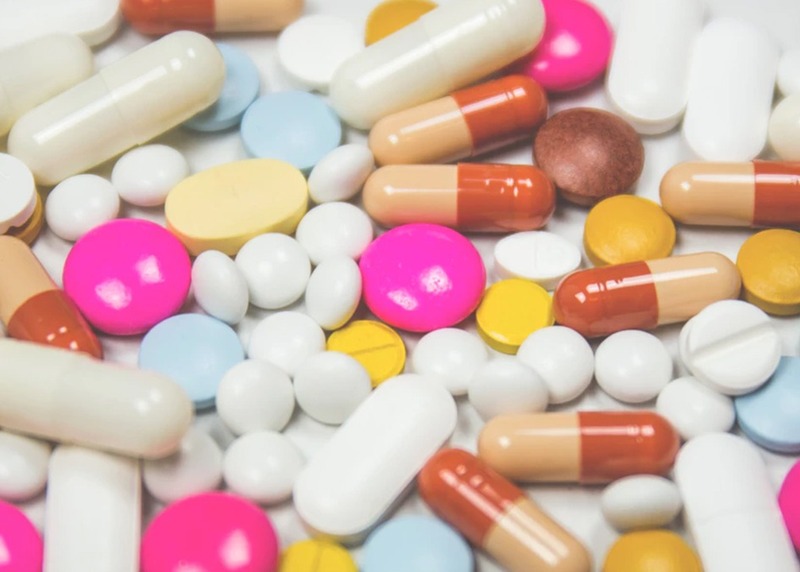 This led to FDA approval of Epidiolx into schedule V of the controlled substances act (CSA). Indica contains more CBD on average than C. Sativa and per the study above it makes sense that marijuana Indica would have an effect on seizures. The therapeutic effects of indica were used to help reduce pain and inflammation. Indica-dominant varieties contain full-spectrum CBD and are the cause of minimizing inflammation. Cannabis Sativa is an annual plant that originates from eastern Asia but is grown all over the world now. The word “Sativa” means things that are cultivated. Sativas are known to increase mental acuity and energetic qualities that you want to smoke while out on social gatherings or if you need to be productive. C. Sativa tends to be more stimulating and is known to be more effective in treating the following symptoms. Migraine suffers tend to have decreased levels of anandamide, fatty acid neurotransmitters, a condition known as Clinical Endo-cannabinoid Deficiency (CECD), found in recent research of the endo-cannabinoid system. Migraines have been linked to genetics and inflammation in specific areas of the brain and high serotonin levels, and THC minimizes the release of serotonin from blood cells, both indicating that cannabis compounds may play a role in regulating serotonin levels in migraine patients. The use of Cannabis for pain goes back to the ancient Chinese in around 2900 B.C. Around one in five Americans who suffer from chronic pain are turning to cannabis as an alternative to opioids. THC and CBD in cannabis are both known to elicit analgesic effects, especially when used together. In a 2015 review of 28 randomized clinical trials, several of these trials had positive results, suggesting that marijuana or cannabinoids may be efficacious for these indications. THC reduces vomiting by binding to cannabinoid CB1 receptors while CBD interacts with serotonin receptors. The combination of THC and CBD can sometimes relieve nausea more effectively than prescription pharmaceuticals. Why are sativa and indica highs different? The difference is probably due to the difference in the cannabinoids that play a huge role in the effects of cannabis through interaction with the endo-cannabinoid system in the human body. It comes down to the different rations of cannabinoids and terpenes. C. Sativa typically has a higher THC to CBD ratio than C. Indica. While the Tetrahydrocannabinol is known for having psychoactive effects that are associated with the ‘high’ of marijuana. Is CBD an Indica or Sativa? CBD is a cannabinoid that has a very little psychoactive effect and can be found in sativa, indica, and hybrid cannabis strains of cannabis. Research shows that CBD benefits include an anti-inflammatory, anticonvulsant, antioxidant, antiemetic, anxiolytic and antipsychotic agent. Cannabidiol is a potential medicine for the treatment of neuro-inflammation, epilepsy, oxidative injury, anxiety, and mood disorders. Which has more CBD C. Indica or C. Sativa? The buds of indica strains tend to be wide, dense and bulky, while sativa strains are likely to be long, sausage-shaped flowers. On average, Cannabis indica has higher levels of THC compared to CBD, whereas Cannabis sativa has lower levels of THC to CBD. However, huge variability exists within either species. Why do you laugh when you high? 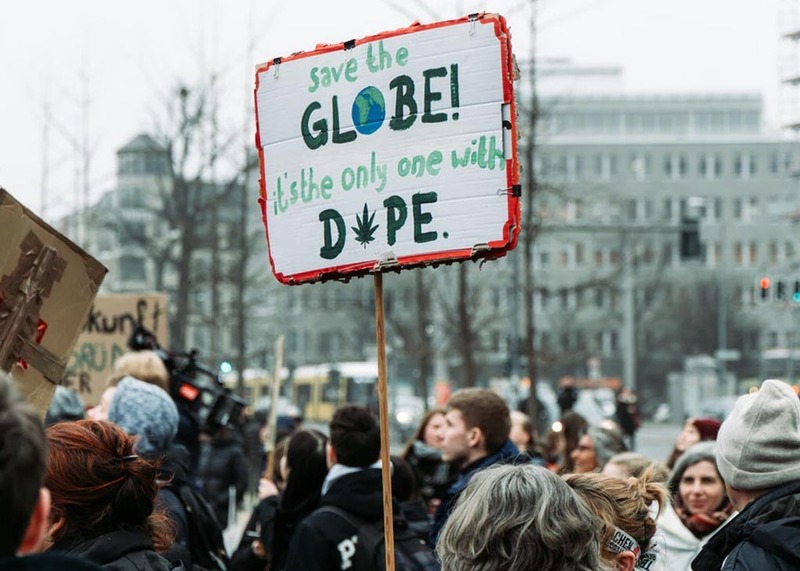 Secondly, marijuana use stimulates the production and release of both dopamine and endorphins in the brain — and since both of these neurotransmitters work to make us feel happy, content, and rewarded when released into our bodies, getting stoned puts us in the mood to laugh more than normal. What is THCV good for? Tetrahydrocannabivarin (THCV) is a cannabinoid that holds potentially potent psychoactive effects, along with a host of medicinal benefits. THCV holds appetite suppressing effects, which make it a possible weight loss supplement and potentially beneficial to diabetics by aiding in the regulation of blood sugar levels. Is Hash Indica or Sativa? Hash is about as pure a concentration of THC that you can get. It is at least 40% THC as compared to the potency of the buds that range between 10% and 20%. 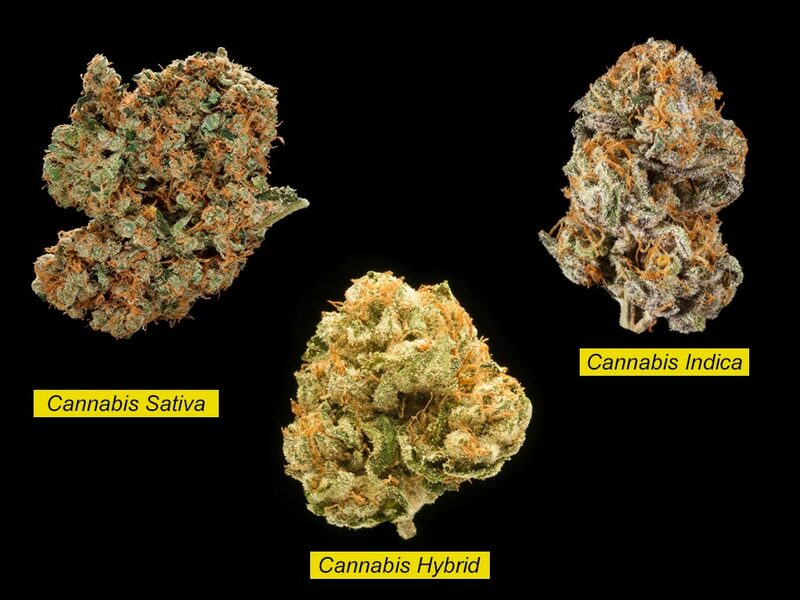 What is the strongest Cannabis strains on the market? According to High Times 2017 article the Strongest Strains on Earth, the strongest strain was the Godfather OG with a THC potency of 34.04 from CHR LA Private Reserve. In the same contest, T.C.’s Durban Cookies, a medical sativa strain ranked number seventh overall but number one for C. Sativa with a THC potency of 29.56.